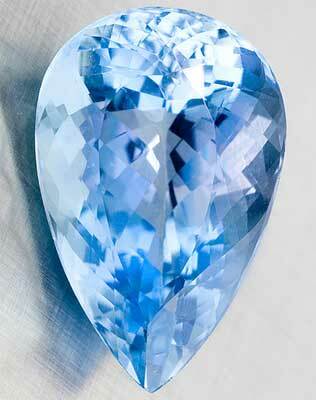 Aquamarine is a beautiful gemstone. 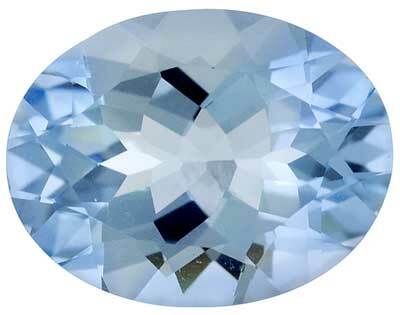 From the light blue of the sky to the deep blue of the sea, aquamarines shine over an extraordinarily beautiful range of mainly light blue colors. 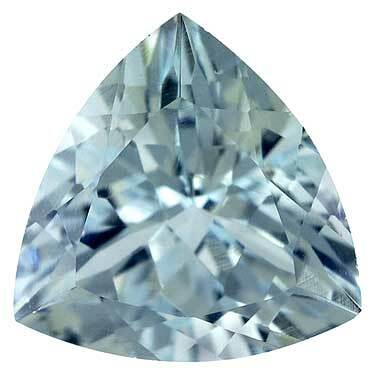 The shades of aquamarine leaves the gemstone designer free to bring out the brilliance of the gem with fine grooves, notches, curves and edges.